Welcome to Jacqueline Hopkins-Walton (a.k.a. 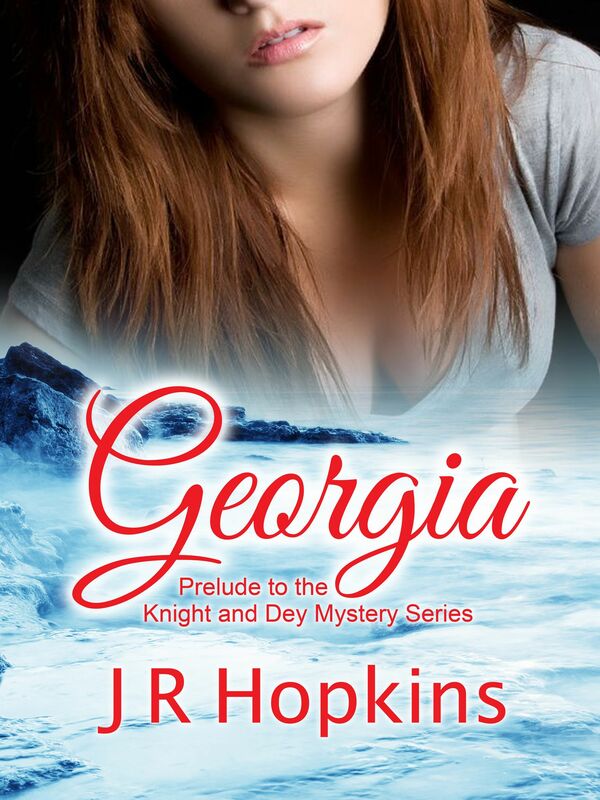 J.R. Hopkins)! Let’s see. I was born in Durant, OK and from there we lived in Tulerosa, NM; Sitka, AK; Evergreen CO; and Lewiston, ID where I currently live and grew up. 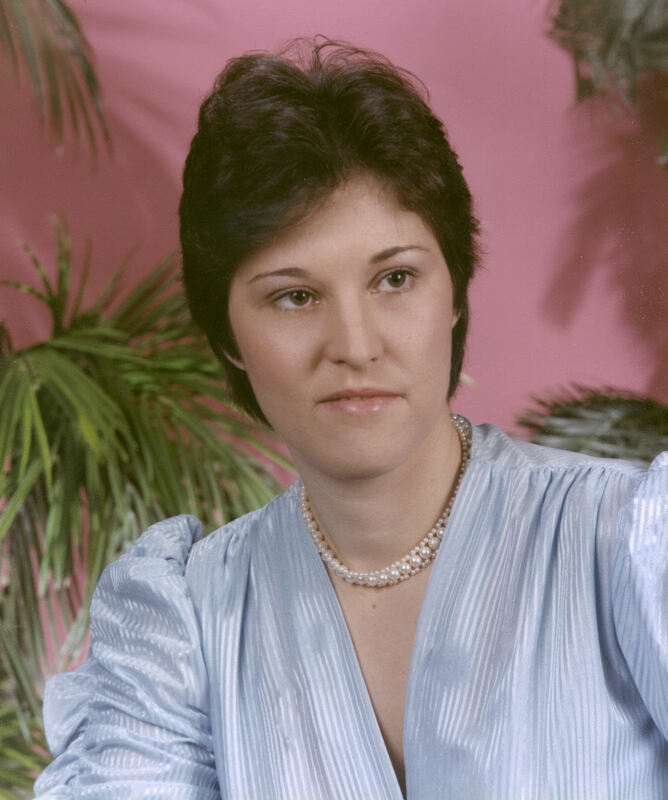 In 1980, I attended Brooks College for Interior Design in Long Beach, CA. I lived in Florida, Iceland, Connecticut, California and Idaho while I was in the Navy from 1981-1988. From 1988 (after I got married for the first time) to about 1990, we were living in Hawaii where I had my daughter. In 2001, when 9/11 happened I was living in Vancouver, WA after my divorce and was scared I wouldn’t be able to find a job to support myself and my children. In 2002, I applied to work for TSA and got a job in Sitka, AK to work at the airport there. Because of a car accident in March 1999 and lifting heavy luggage for a year in 2003, I ended up having major neck surgery in April 2004. I’m one of those people whose neck x-rays look like something not human, with a titanium plate and eight screws holding it together. Let’s just hope I don’t break it again. In December 2004, I got a job working in an office for six real estate appraisers as the office manager, research analyst, bookkeeper, technical editor and writer and administrative assistant. I worked there until May 2012, when I had to quit my job and move back to Idaho to live with and take care of my mom while my husband works in North Dakota as a heavy equipment and semi-truck mechanic. Now I get to live my dream of writing full time but only get to see my husband about every two and one-half to three months for about seven days at a time. My favorite movie is probably One Flew Over the Cuckoo’s Nest or The Abyss. My favorite female actor is Sandra Bullock. I love to travel, fly, take pictures, read, shoot my purple Lavendar Lady 38 special, scrapbook and play with my grandkids when I get to see them. If I were independently wealthy or won the lottery, I would buy a motorhome and travel around the world visiting people and places. I think I first started writing when I made up a song I sang to myself when I was maybe 10 or so. Then in high school, I wrote a play to a popular song we used to sing on the grade school playground. I wish I had it so I could put it in a book of short stories I’m writing. So that and the fact my father was a writer, though he never published anything, and his uncle wrote several short stories and booklets while he was a principal and teacher at an Alaskan village at Kotzebue from 1964 until his death of a heart attack in 1965. He had a few of his writings published though I don’t know where. I have most of his writings, as well as my father’s, and am putting together a memoir type book of their influence over my writing, which will include their stories and other writings. I can’t stick to just one. I fell in love with many when I used to read like crazy. I like to write what I like to read, so I first published a contemporary romance, “Wilderness Heart”. Now, I am currently working on a series of mysteries set in Alaska; a serial killer (not sure where I’m setting that one though Alaska is another draw for me); a series of time travel historical romances set in Oklahoma and Virginia; a mainstream fiction my father and I started set in Alaska; a non-fiction self-help book for people who need help getting out of debt, help through divorce and when a national disaster strikes all-in-one; and recently thought of some children’s learning books I want to write once we get my granddaughter back to live with us. Whew! I’m worn out just hearing about it! Are you an organized outliner or more of a seat of pants writer? I am a total outliner. I tried being a pantser, but I get so lost. I have to know where the story is going. I usually start out with an idea and the ending. Then I sit down and outline what should take place in each chapter—usually just a paragraph. Also, in each chapter outline I write down what research I need to do, if applicable. Of course, as I start to write chapters may get shifted and things get deleted or added. Also, if I get stuck on something I need to look up or ask someone about, I write it in red in the sentence/paragraph where it needs to go and keep going. I can add the missing info on an edit, though I tend to edit as I go along. Robert A. Heinlein’s “Star Beast” was a good book and, believe it or not, I even have an idea for a sci-fi book. Also, Kathleen E. Woodiwiss (RIP, June Lund Shiplett (RIP), Penelope Neri and Linda Sandifer were influences for my romances, historical romances and time travel historical romances. There are Tess Gerritsen, Sue Grafton, and James Patterson for murder mysteries, and Sydney Sheldon and Elizabeth George for mainstream fiction. As for Indie authors who inspire me there is a long list of them and way too numerous to list here. If you are friends with me on Facebook, you inspire me. I read more Indies now than I do my old favorites. Well, since I have only published the one complete book I’ve written, I can’t really answer this question. Though the current works in progress of mysteries are getting me excited to keep moving on them. From people I’ve known, loved, cared about, hated, got mad at, me, myself, and I, good and bad relationships, the news—whatever draws my attention—same way I get ideas. The best experience so far was when my book was nominated as a recommended read in December 2011 by Indiereader.com in USA Today’s Happy Ever After Blog. Self-promoting/marketing books as an Indie author is my worst. I’m one of these people who can never be a salesperson. I have the attitude I don’t care if people buy from me because I am not a pushy person because I hate people that are pushy to me to buy something. The best advice I have received is to just keep writing, follow your dream of being published and do it! Don’t let anyone stop you. The worst advice I got about writing is that we must follow the rules, especially if we want to be traditionally published. But it seems everyone who has ever written a book has rules about writing, and, quite frankly, I’m getting tired of them. We don’t need gatekeepers telling us what to write or how. We just need readers telling us what they like to read. I wrote a blog post recently about rules you can read here. 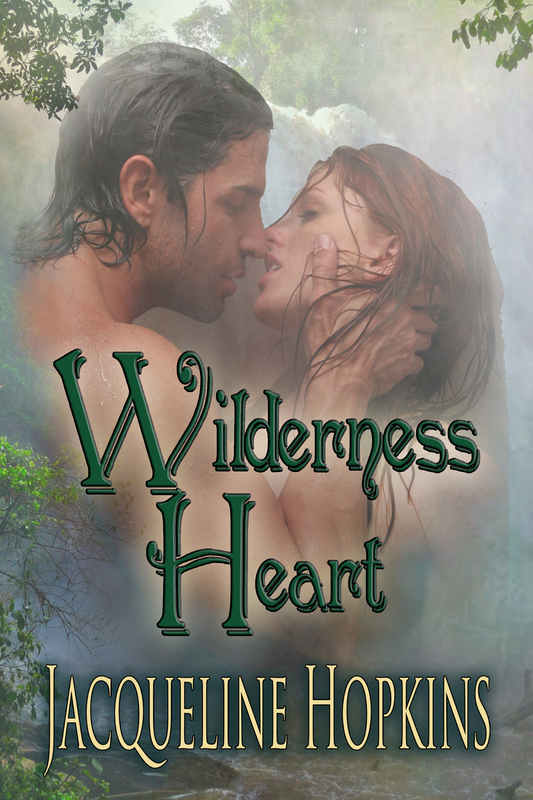 “Wilderness Heart”, a contemporary romance. to introduce the reader to them and how/why they ended up moving to and living in Alaska. In the first book in the series, “Salmon Derby”, the two main characters have to figure out who killed whom and why because they are both suspects, along with a host of others with whom they work. 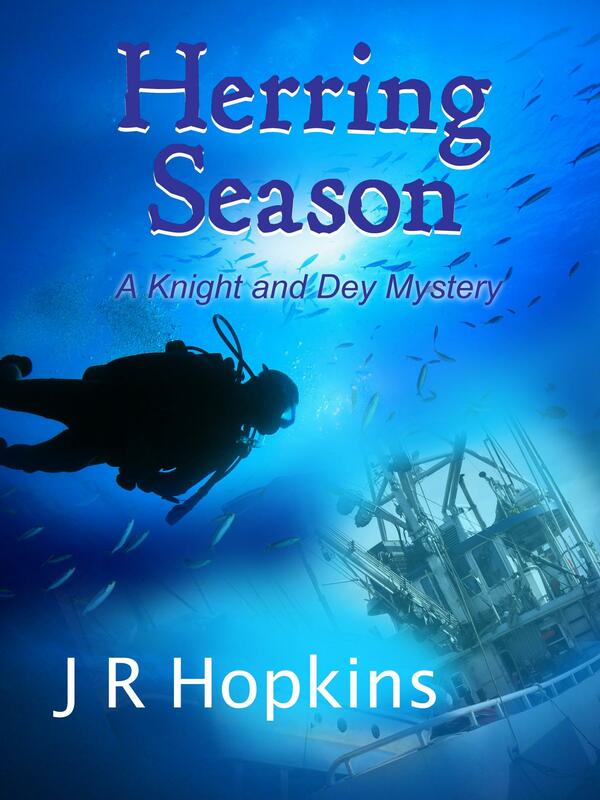 Unfortunately, I don’t have a cover for it yet, but I do for the second book in the series, “Herring Season”. I know, I’m putting the cart before the horse, but the covers inspire me to keep working on the books. I would never criticize that method. I use it all the time! I recently revealed my Pinterest board and Facebook page for this series. I love meeting new people, travelling to new places and experiencing new things. So I try to put most of those things in my books and make them as real as possible even though they are fiction. I want people to experience and feel what I have, even if they can’t actually go there in person, and I hope I have done a good job of it. I write erotica romance under a pen name, and no, I’m not ready to reveal the name yet. Where can readers purchase your current book? Jacqueline, I’m so glad you could stop by to talk to us. We’re looking forward to the new mysteries!